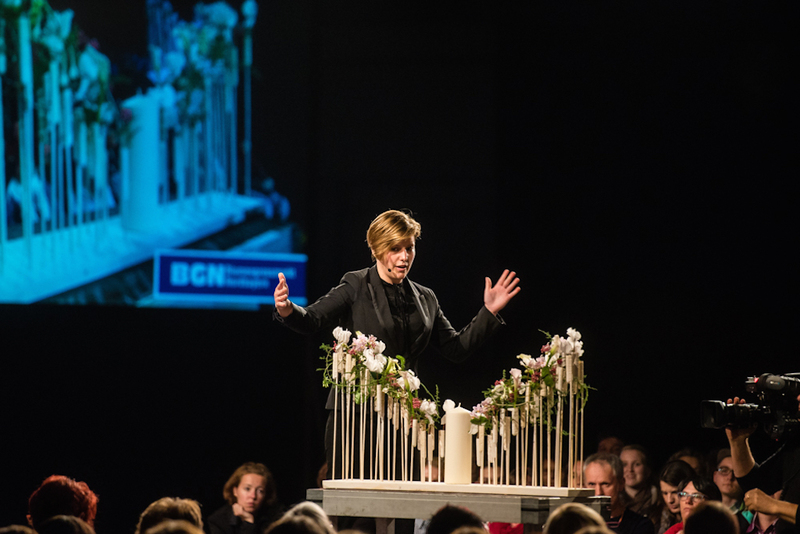 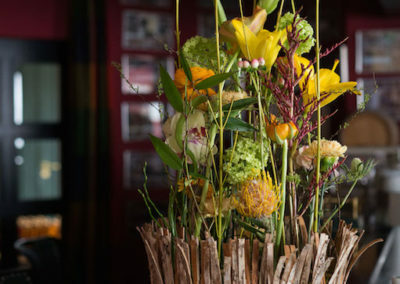 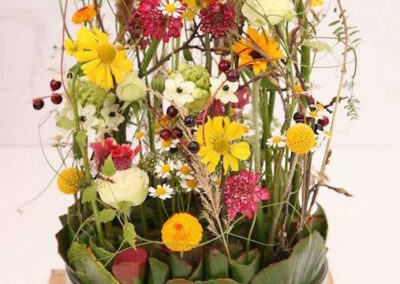 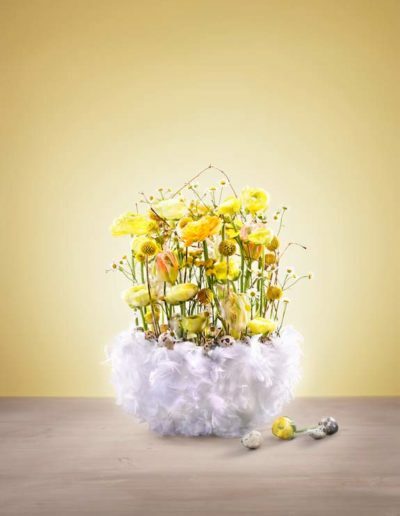 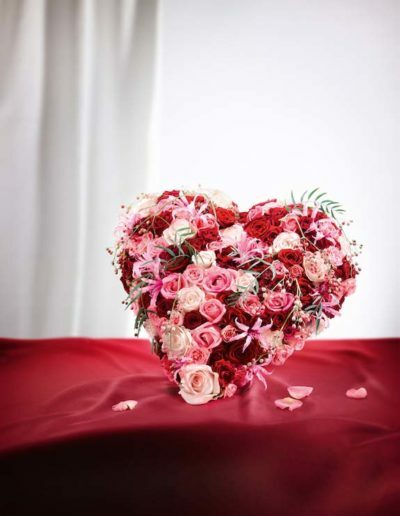 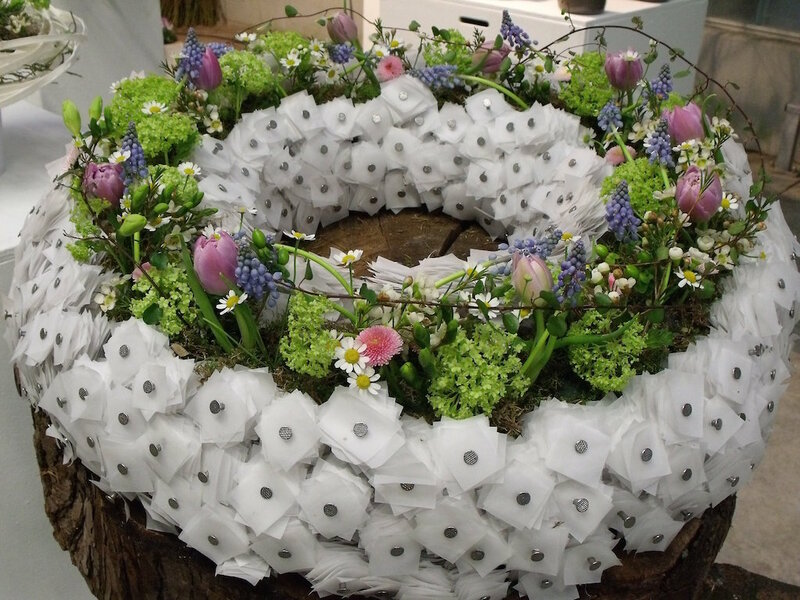 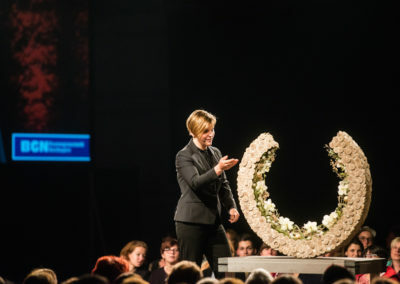 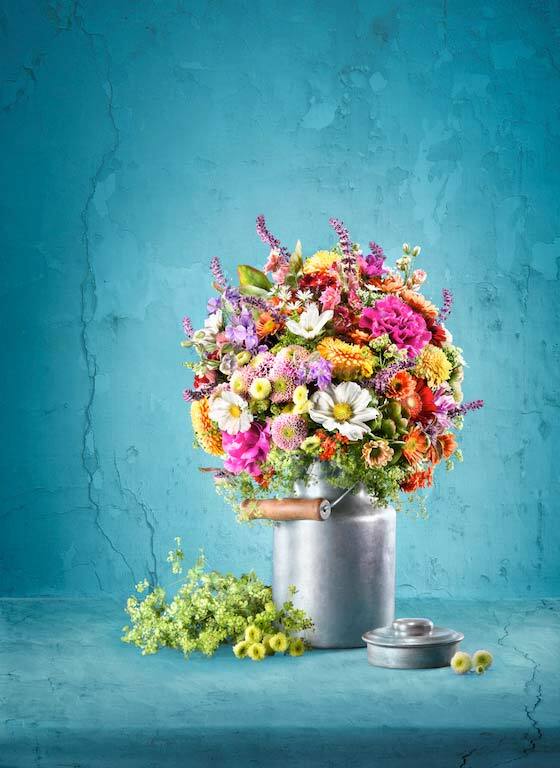 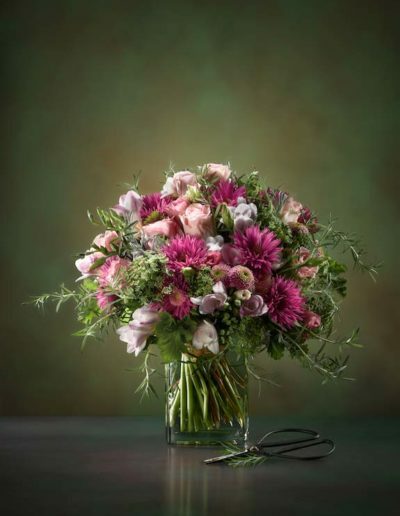 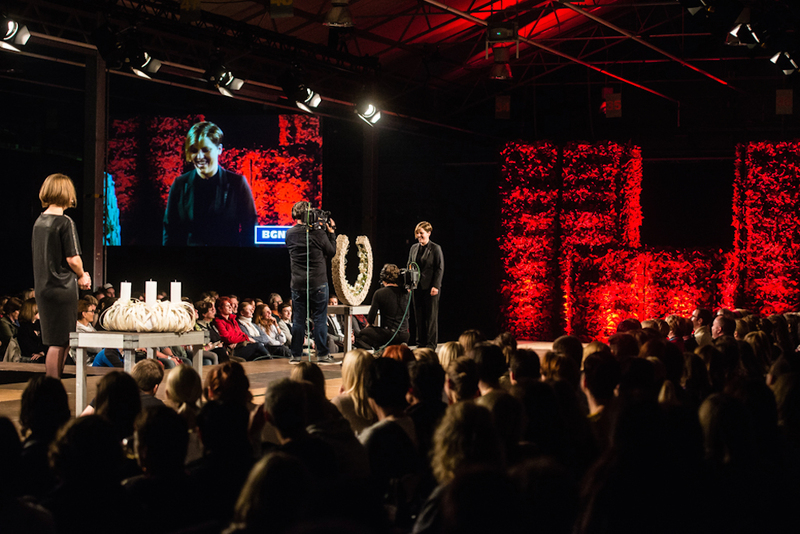 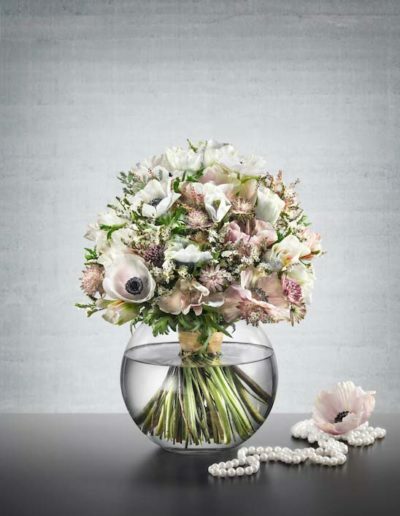 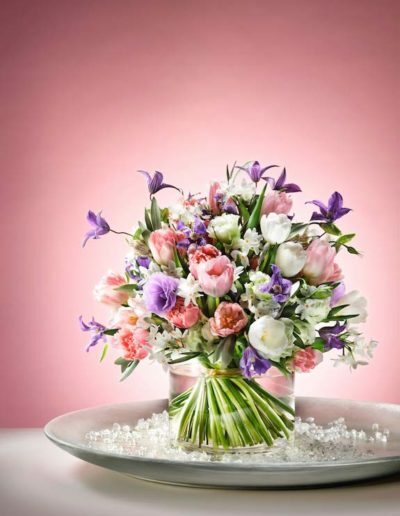 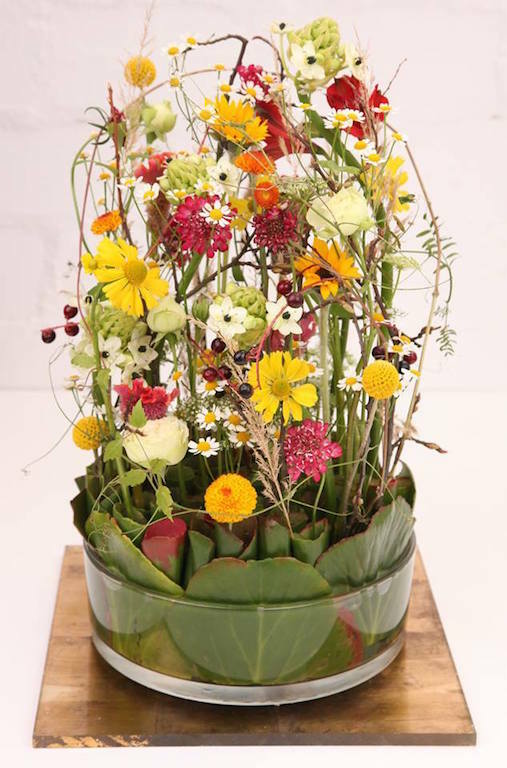 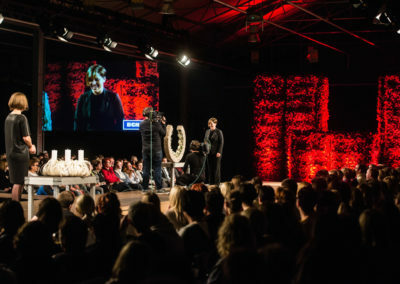 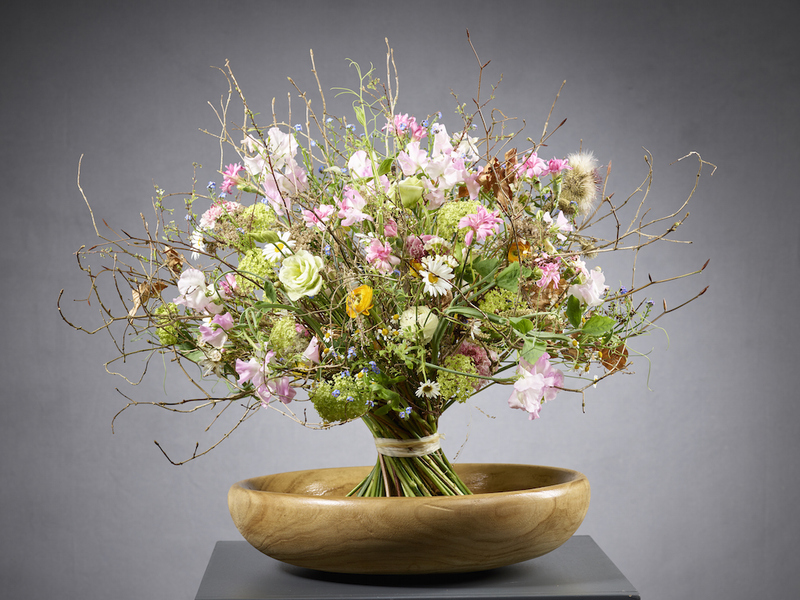 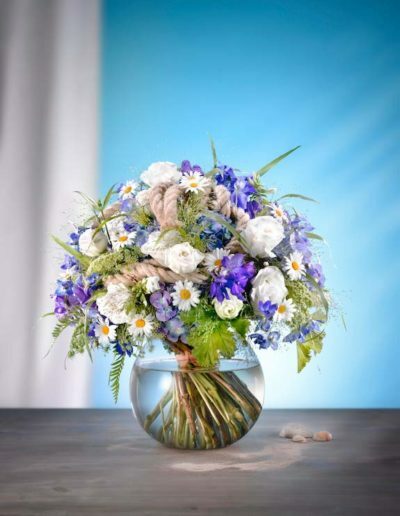 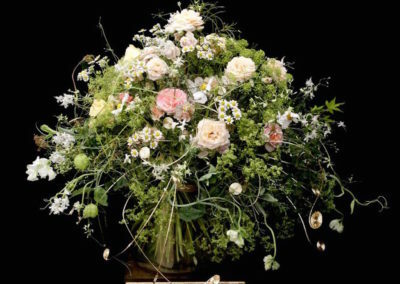 Elisabeth Schoenemann - International Floristry | A young, bold and talented german florist, Elisabeth Schoenemann is a prized professional, having participated in numerous competitions both locally and out of Germany. 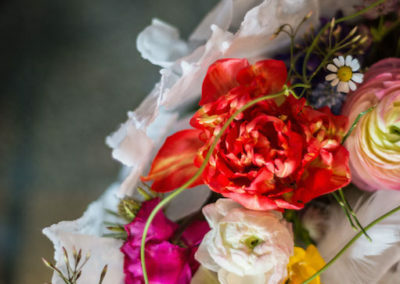 As a freelance florist, she’s had the opportunity of going beyond Germany, working all over Europe, the Caribbean, Japan as well as South America. 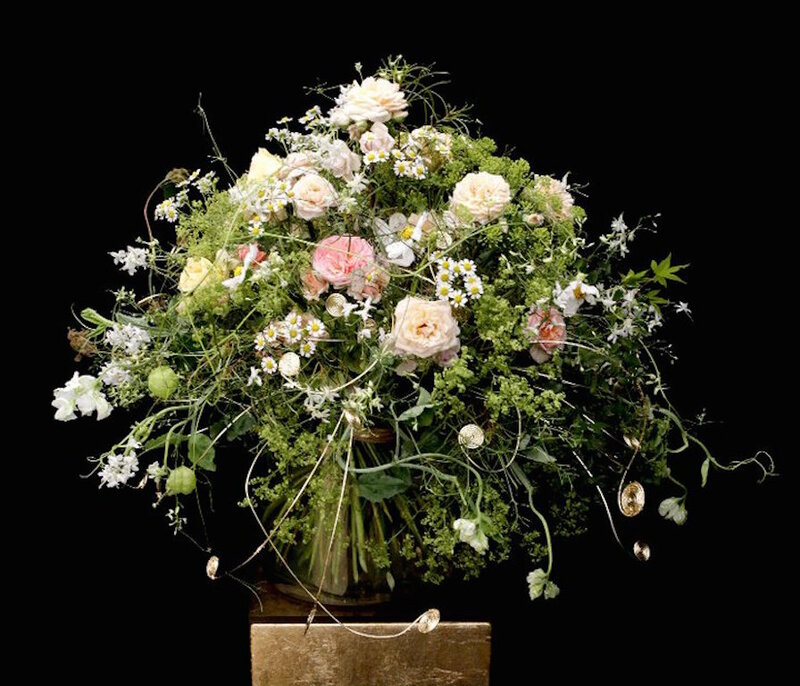 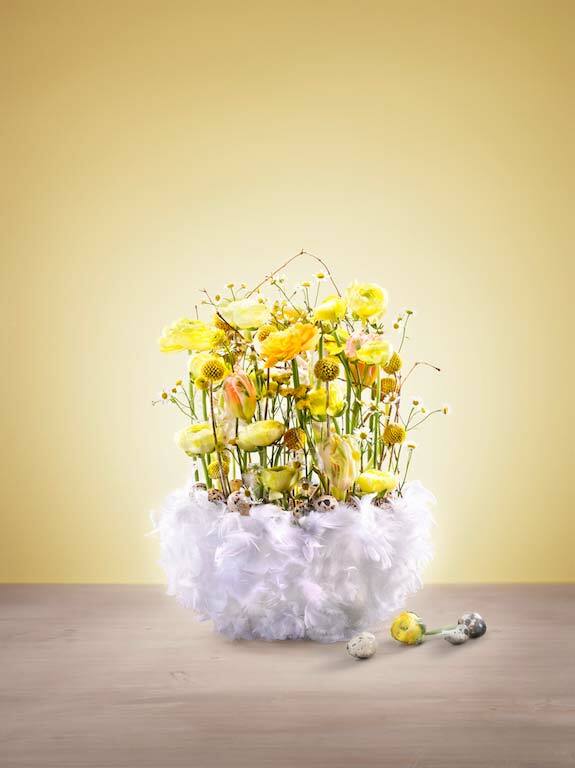 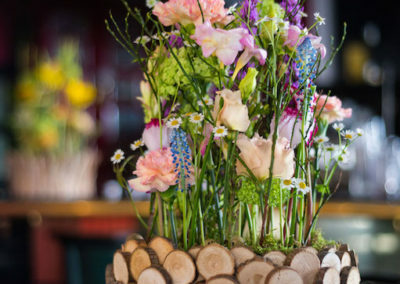 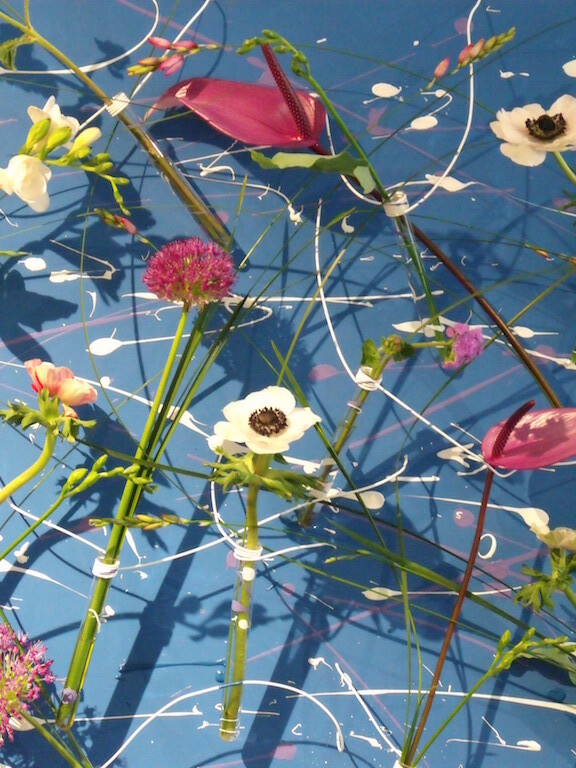 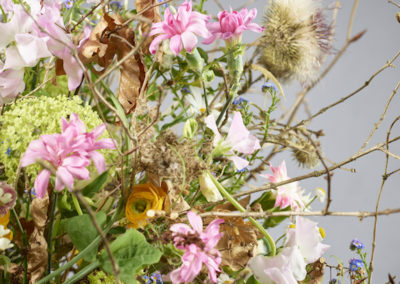 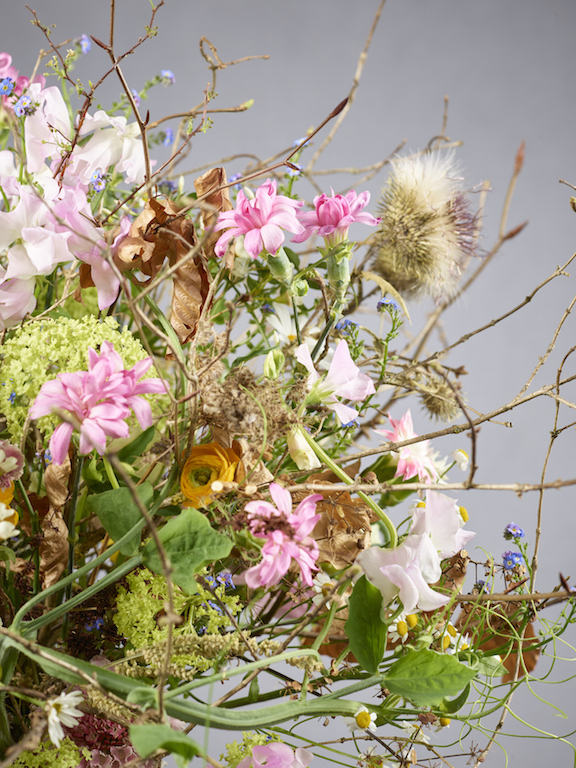 A young, bold and talented german florist, Elisabeth Schoenemann grew up amongst flowers. 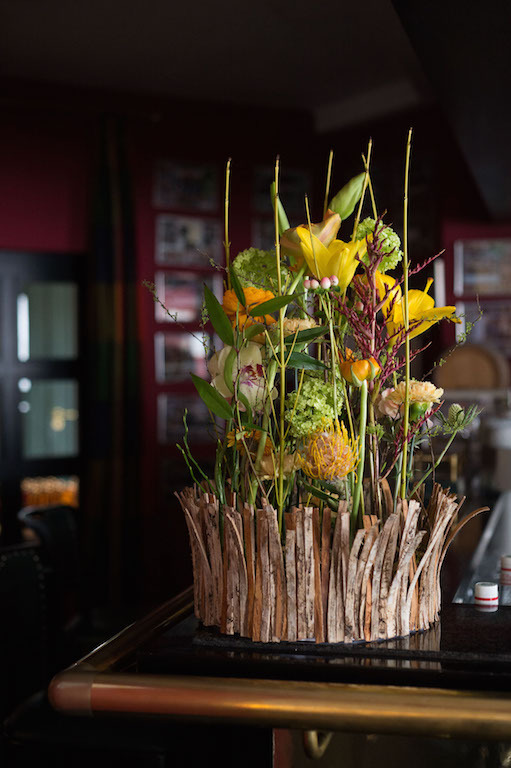 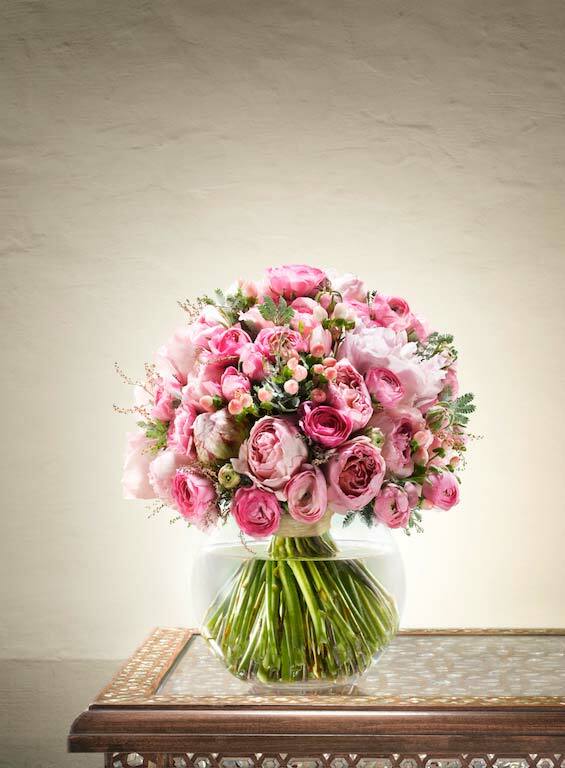 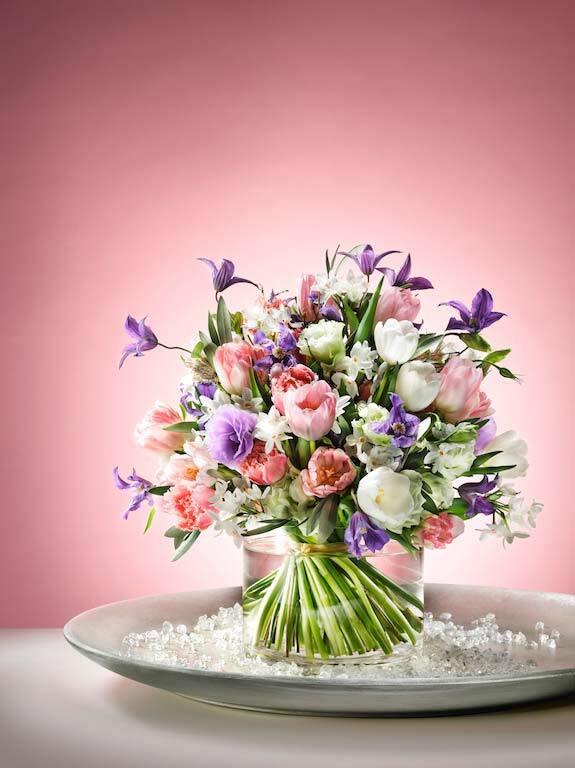 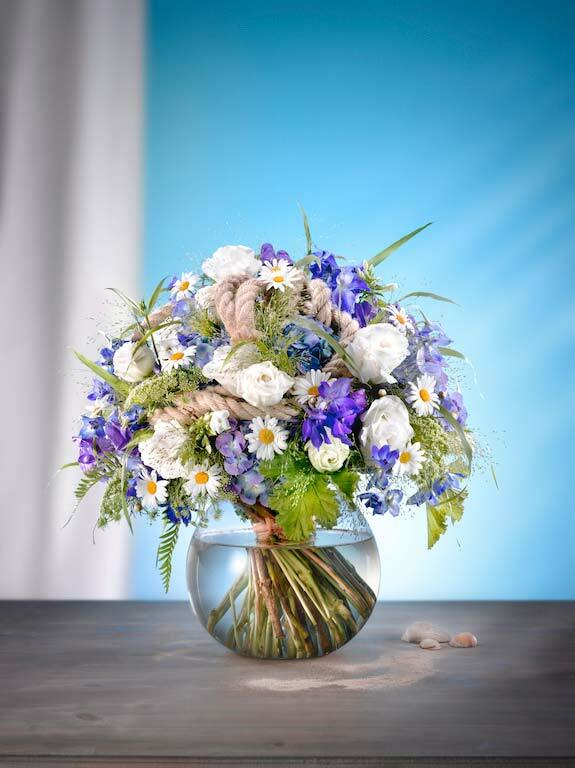 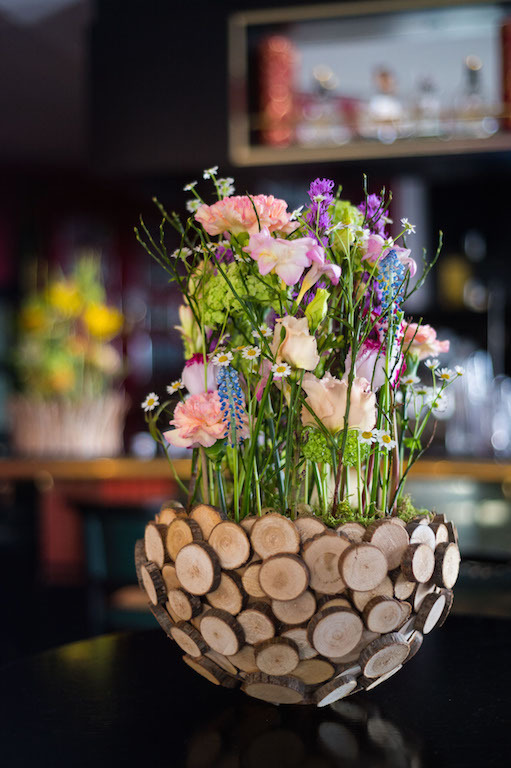 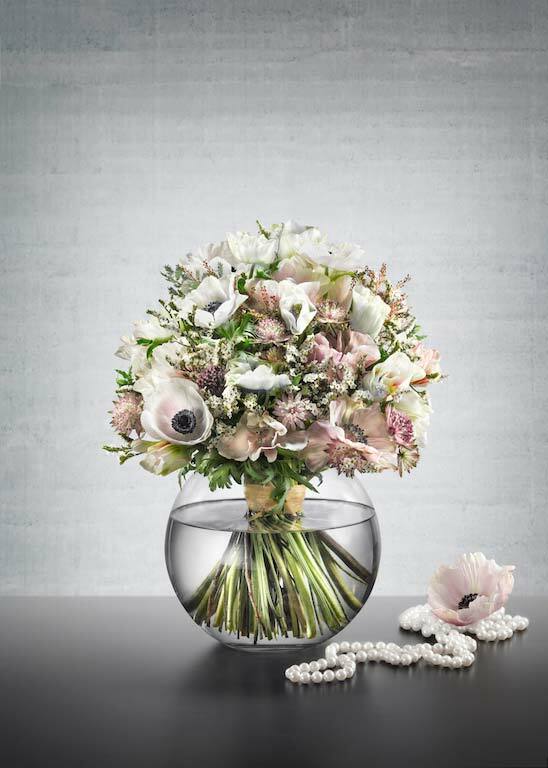 As a 4th generation florist Elisabeth has developed a keen sense for clear lines, high technical skills and a special eye for the details in flowers. 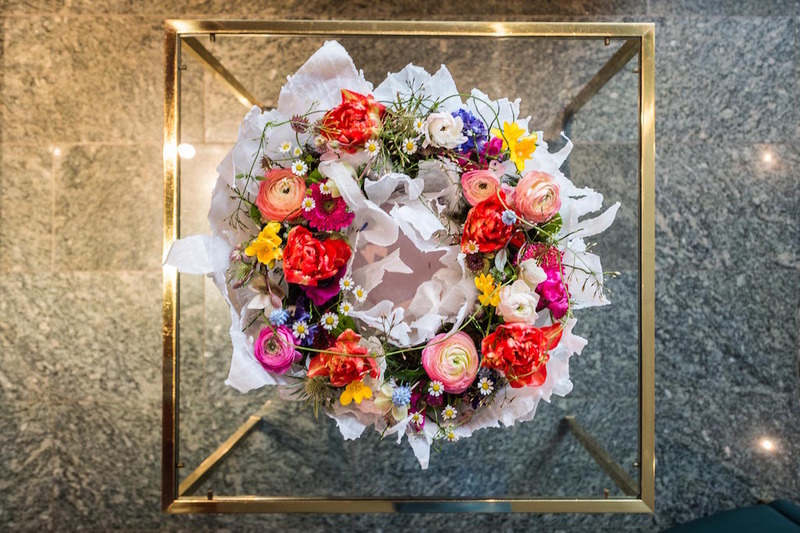 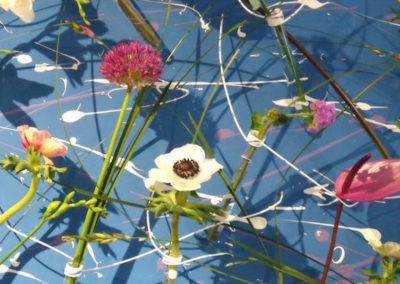 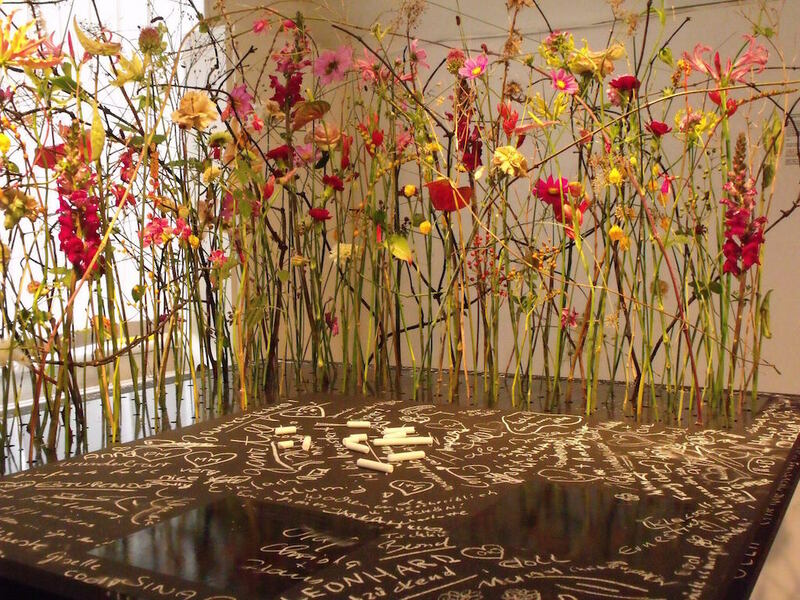 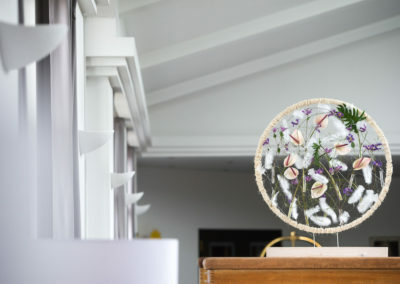 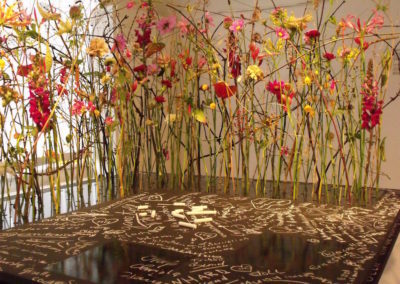 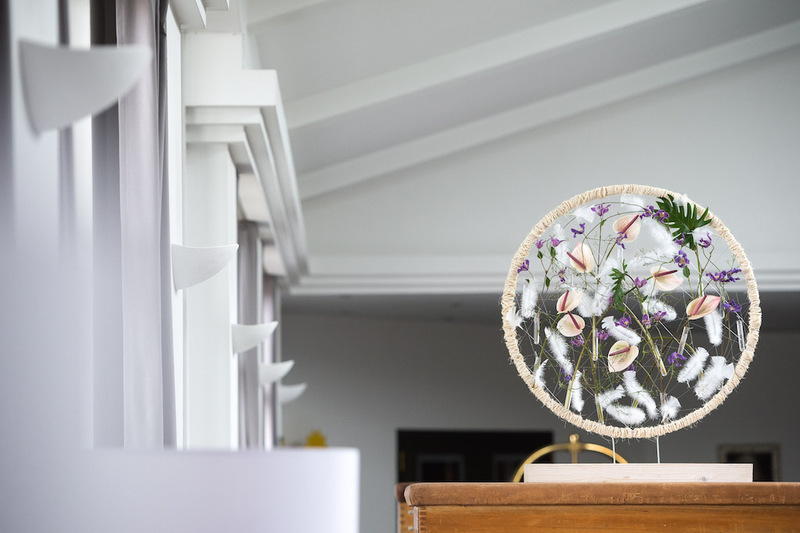 Her passion is for large, impotent pieces which go beyond the grounds of the decorative style and into the realm of sculpture and artistic installations using flowers as a mean for expression. With this in mind, Elisabeth has planned for the near future large pieces in open public places. 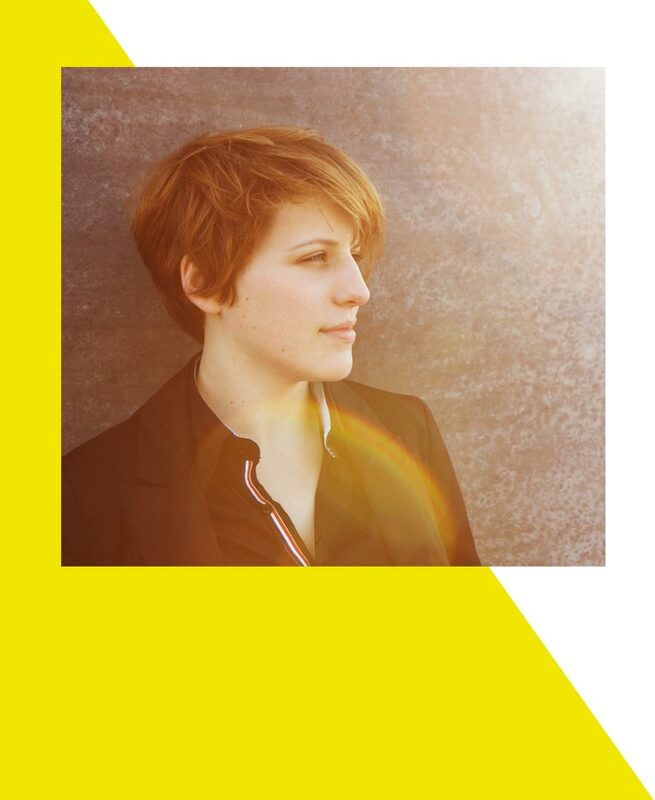 Elisabeth is a prized professional, having participated in numerous competitions both locally and out of Germany. 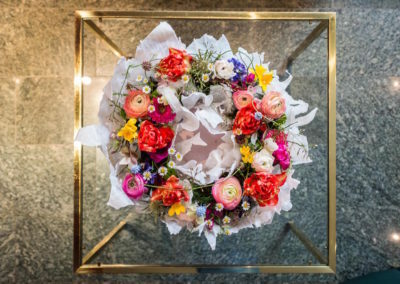 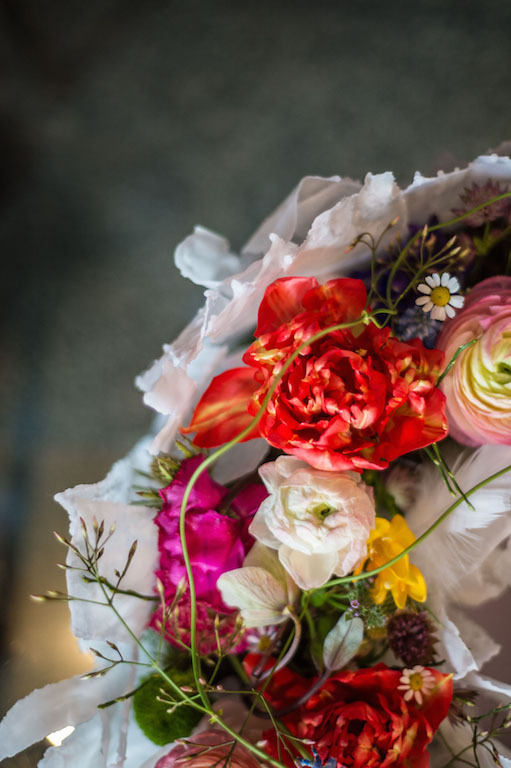 As a freelance florist, Elisabeth has had the opportunity of going beyond Germany, working all over Europe, the Caribbean, Japan as well as South America.